Bula vinaka! Wherever you are the world, I convey my warmest greetings, along with the greetings of the Fijian people. 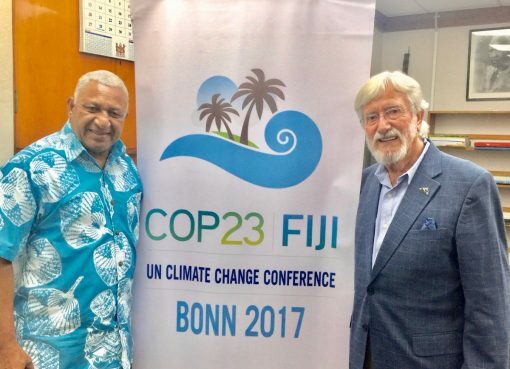 Fiji assumes the Presidency of COP 23 determined to maintain the momentum of the 2015 Paris Agreement and the concerted effort to reduce carbon emissions and lower the global temperature, which was reinforced at COP 22 in Marrakesh. To use a sporting analogy so beloved in our islands, the global community cannot afford to drop the ball on the decisive response agreed to in Paris to address the crisis of global warming that we all face, wherever we live on the planet. That ball is being passed to Fiji and I intend, as the first incoming COP president from a Small Island Developing State, to run with it as hard as I can. 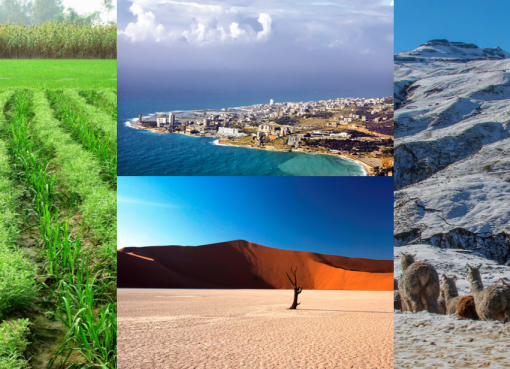 We must again approach this year’s deliberations in Bonn as a team – every nation playing its part to combat the rising sea levels, extreme weather events and changing weather patterns associated with climate change. And I will be doing everything possible to keep the team that was assembled in Paris together and totally focused on the best possible outcome. I intend to act as COP President on behalf of all 7.5 billion people on the planet. But I bring a particular perspective to these negotiations on behalf of some of those who are most vulnerable to the effects of climate change – Pacific Islanders and the residents of other SIDS countries and low-lying areas of the world. 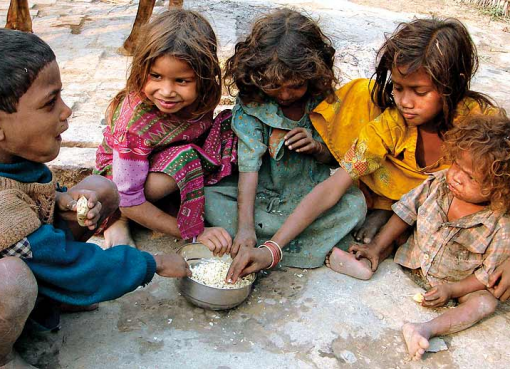 Our concerns are the concerns of the entire world, given the scale of this crisis. We must work together as a global community to increase the proportion of finance available for climate adaptation and resilience building. We need a greater effort to develop products and models to attract private sector participation in the area of adaptation finance. To this end, I will be engaging closely with governments, NGOs, charitable foundations, civil society and the business community. I appeal to the entire world to support Fiji’s effort to continue building the global consensus to confront the greatest challenge of our age. We owe it not only to ourselves but to future generations to tackle this issue head on before it is too late. And I will be counting on that support all the way to Bonn and beyond.